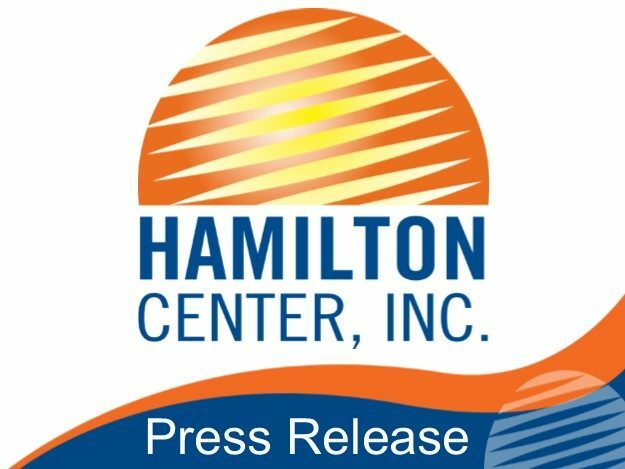 Hamilton Center, Inc. has announced several staff changes in the Addiction Program serving central and west central Indiana. Leading Hamilton Center’s Addiction Services is Jennifer Hutchens, PsyD, HSPP, Acting Chief of Addiction Services. Dr. Hutchens will report to Hamilton Center’s Chief Medical Officer, Ashan Mahmood, MD. In addition, Karen Moore had been named Director, Richey Adderley, MS, Vigo County Program Manager, John Paulson, LMHC, LCAC, LPC, ACRPS, Acting Clinical Supervisor and Jessica Nevill, LMHC, Satellite Coordinator of Addiction Services. Lastly, Stacey Totten has been promoted to Transitional Living Manager and will oversee two residential units for consumers recovering from a mental illness and an addiction issue. “Our focus is to put a structure in place that will allow delivery of the highest quality services in all of the communities we serve,” said Melvin L. Burks, CEO. “We want to be in a solid position to address the opioid crisis occurring across the nation,” he said. “Hamilton Center is committed in providing evidence based programs to consumers suffering from mental illnesses and/or addiction issues,” said Jennifer Hutchens, PsyD, HSPP. “The structure we have put into place will elevate the services we are able to provide,” she said. Hamilton Center was recently the recipient of a State License to open an Opioid Treatment Program which is expected to open by July 2018. The program will be operated by Hamilton Center Inc. and Sagamore Recovery Services, who have experience in operating a opioid treatment program.